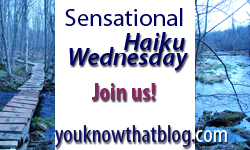 This week's haiku is free style. I only wish the following haiku was a work of fiction. Only four weeks left, really? No beach in sight. 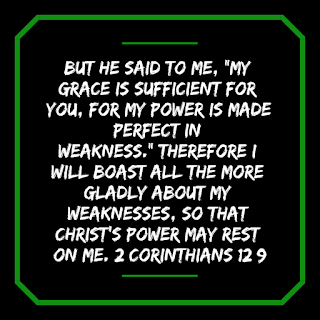 Mercy me! Mom, did you get lost? But mom, where’s the beach? You're going to have to wait a whole year to go to the beach???!!! Wow, I am impressed with all of your wonderful haikus! I'm glad my summer is lasting for a bit more than 4 more weeks! @Linda, yes, this really happened, I am ashamed to say. This summer, I have a GPS! I'm taking the kids tomorrow. @Magical Mystical Teacher, no. This haiku was really a combination of this summer and last summer. There really are four weeks left and I really did get lost (I should post a story of how I basically got lost in my own neighborhood when I first moved to this town; it's quite hilarious). @Becca and Madeleine - enjoy your summers! Ugh - I was just reminded by my daughter I promisd a trip to Dorney Park in July. oh NO! Poor you and poor kids! The invention of the GPS is akin to sliced bread, don't you think? No more maps (or trying to fold them after use) and no more husbands refusing to ask for directions... such bliss!! Great haiku, but I feel your pain!